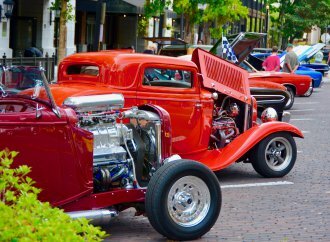 Auburn, Indiana, has been the home of the Auburn, Cord and Duesenberg brands, all of which are celebrated each Labor Day weekend with a massive festival in the northeast Indiana community. 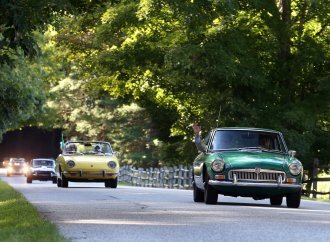 That celebration includes a huge collector car auction at Auburn Auction Park and Auctions America already has an ACD triumvirate for its sale docket. 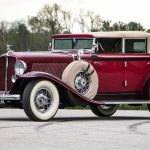 Leading the early consignments for the 750-vehicle auction are an Auburn Twelve Custom Phaeton, a Cord 812 Phateon and the only Duesenberg Model J originally fitted with Fleetwood coachwork, the auction house announced. 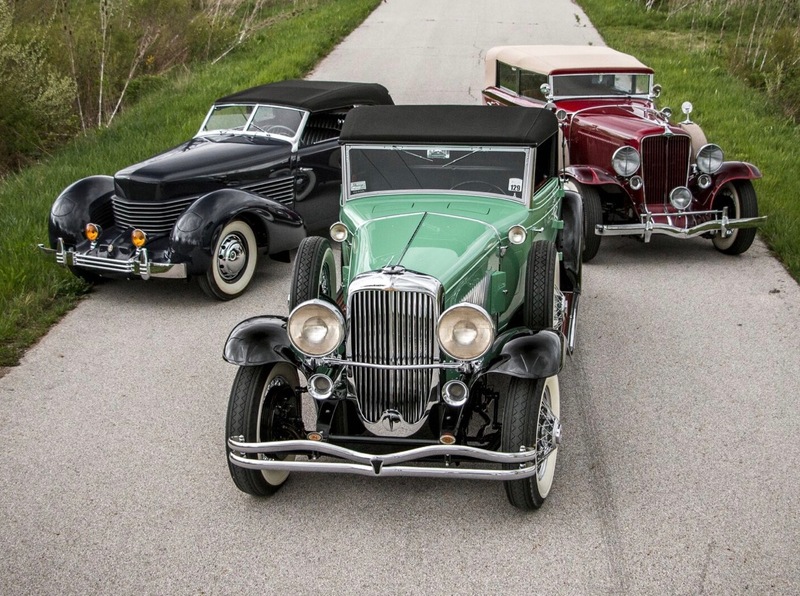 The star of the ACD trio is the 1929 Duesenberg Model J Convertible Coupe ( J-417). 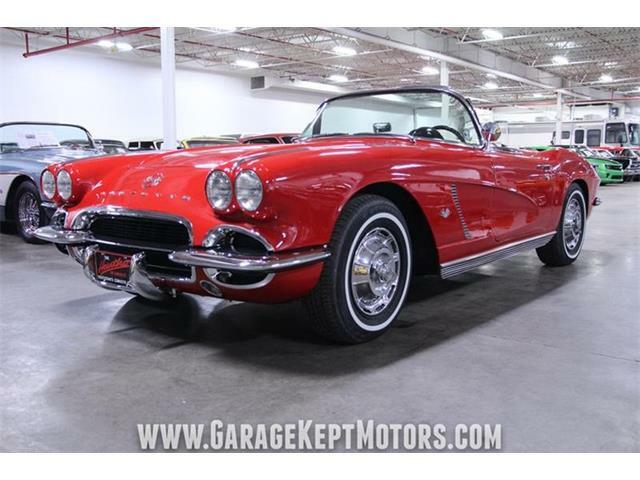 The car was ordered new by Alfred North, a judge in Philadelphia, and he kept the car for three decades, Auctions America noted. 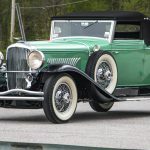 The car originally had a roadster body by Fleetwood — the only such bodywork fitted on a Model J — but the judge had it replaced with the Fleetwood convertible coupe bodywork the car continues to wear, the auction company added. 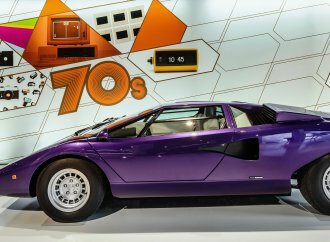 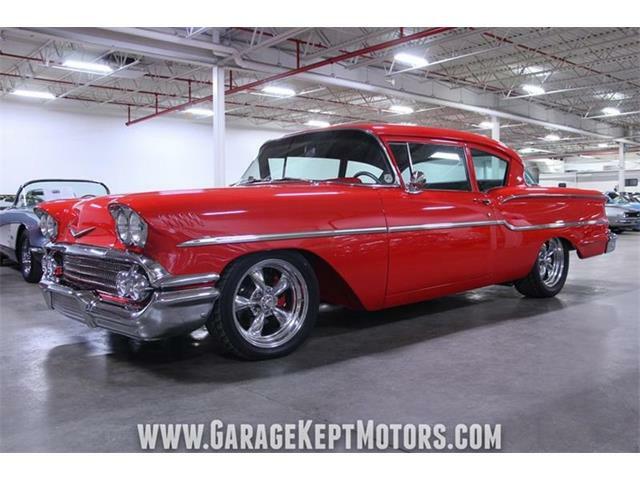 North drove the car nearly 200,000 miles in 11 years and in the process went through three engines; the final one he purchased remains in the car as its heads to the auction. 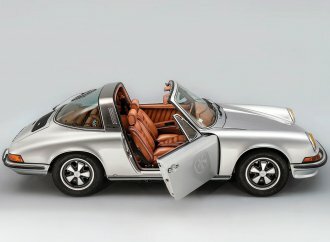 After North’s death in the late 1950s, the car was owned by various collectors, including Barbara Atwood, the fashion model-turned-psychologist who assembled one of the nation’s best classic car collections. 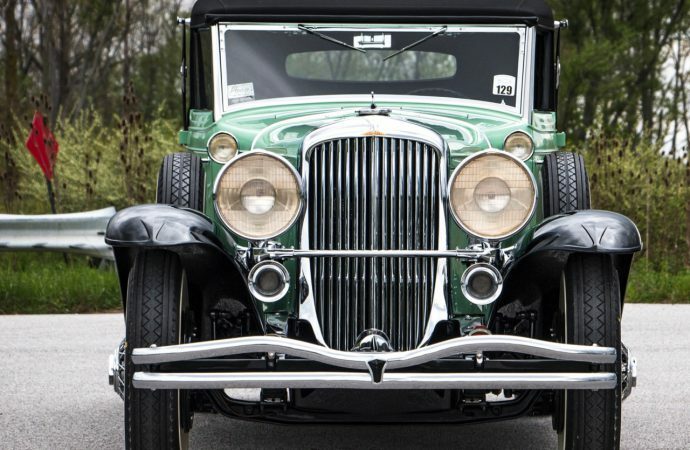 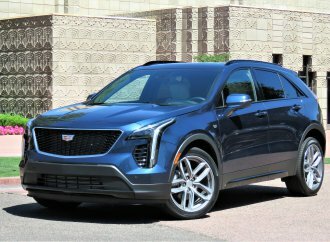 The car wears two-tone green and black colors with velvet green leather interior and has won its class at Pebble Beach and AACA National honors. 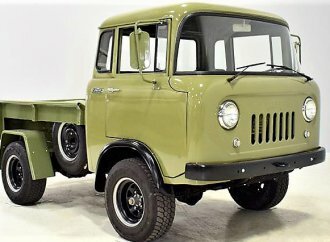 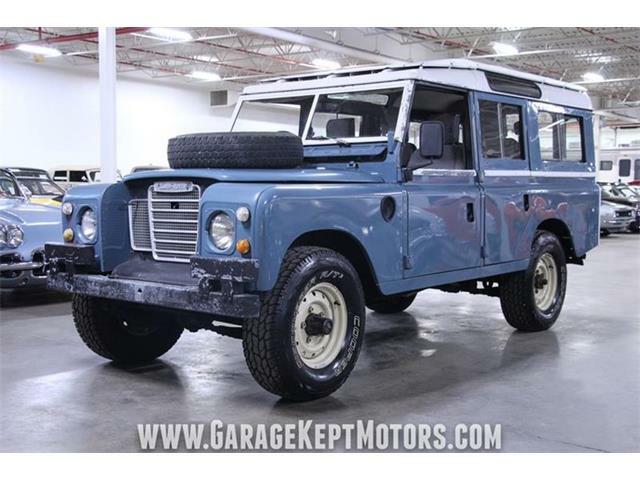 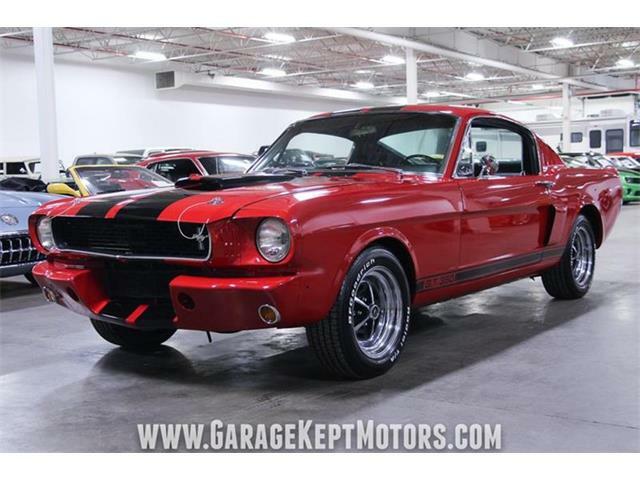 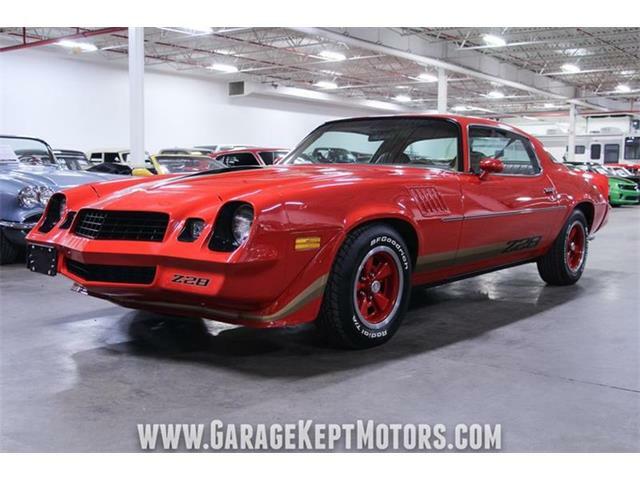 Auctions America expects it to sell for $950,000 to $1.2 million. 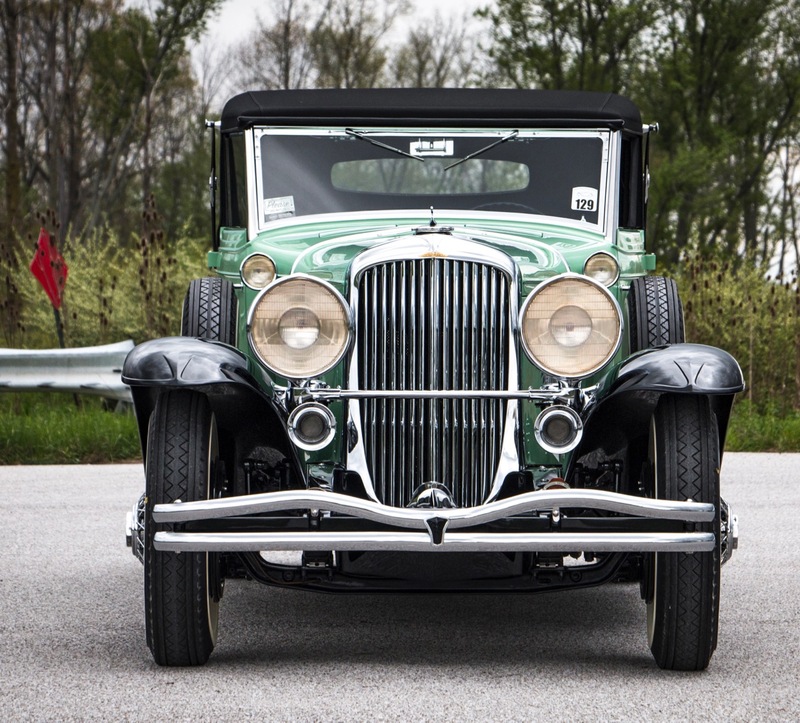 The 1932 Auburn Twelve Custom Phaeton (Serial No. 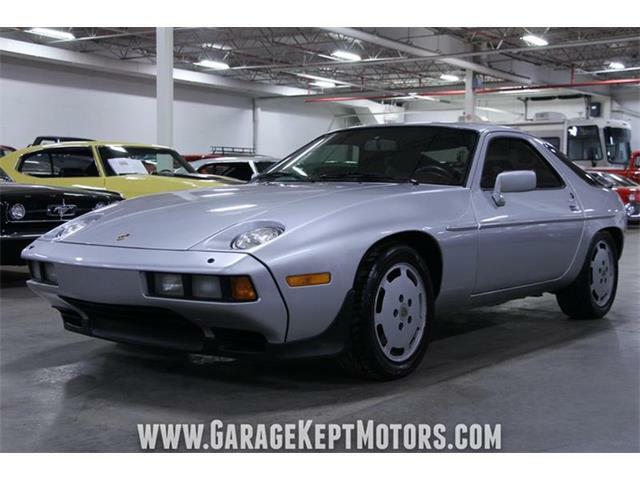 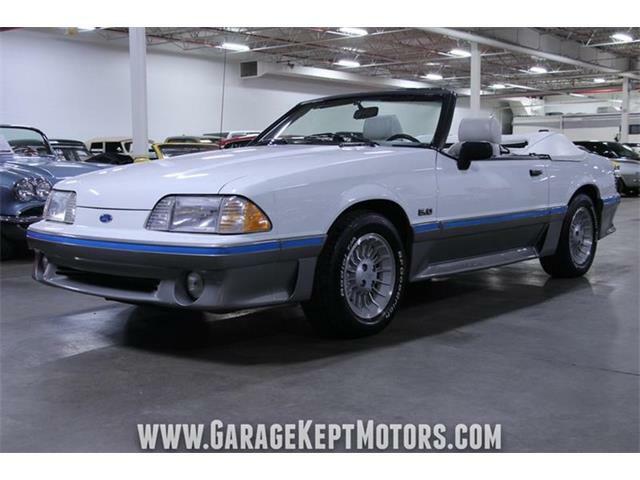 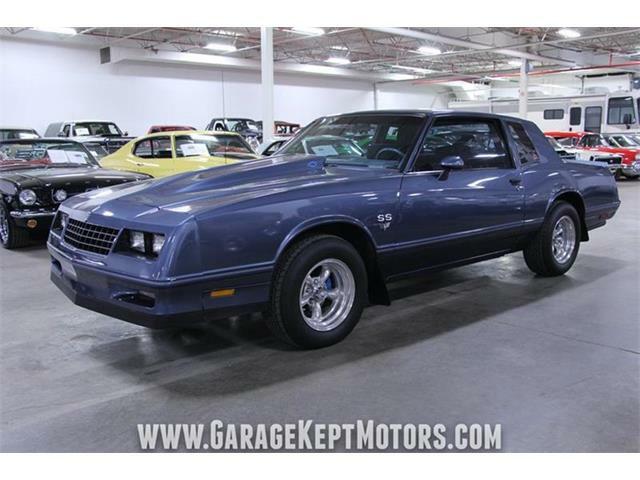 12160 1181 A) has participated in many CCCA and ACD tours and is expected to sell for $120,000 to $150,000. 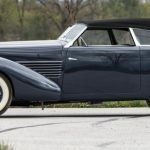 The 1937 Cord 812 Phaeton also is reportedly road ready and carries a pre-sale estimated value of $165,000 to $185,000.